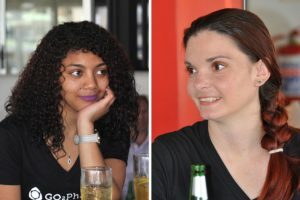 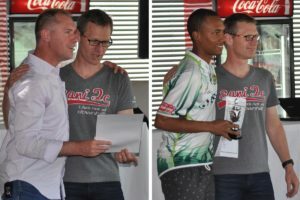 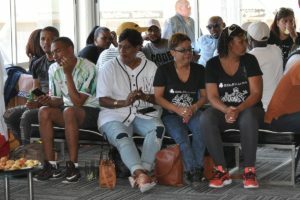 Herbal Homeopathic’s year-end function was a biker-themed party in the New Pits Lounge at Killarney International Raceway @ killarney, complete with rides around the circuit, classic biker rock music from the DJ and a motorsport-themed lunch on the East Balcony. 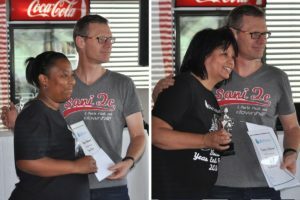 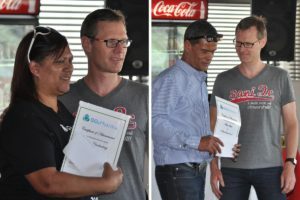 Head honcho Danie Holloway presented awards for long service (five and ten years) and for outstanding employees such as the early bird, most improved, most helpful and employee of the year. 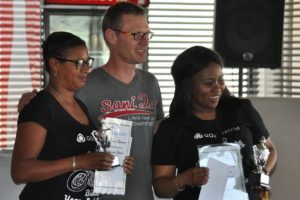 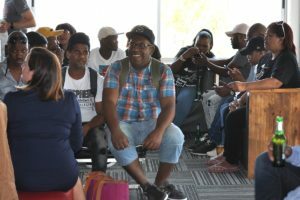 The last two were in fact decided not by management but by the number of nominations received – and by the response from the staff, they were ijndeed popular choices. 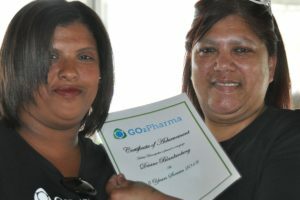 A big up to Yvette Wolverson and her team for creating exactly the right ambience at the venue for the occasion.